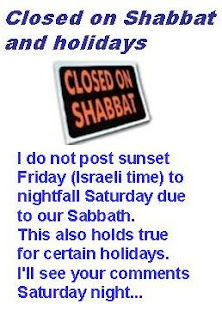 We are getting close to our Pesach (Passover) holiday. The ladies are working hard to finish up projects before it starts. Pesach is a time for family, friends, and vacation activities so there is no time for sewing. We can't forget all the cleaning we do before our holiday starts! Here is a little of what's going on. Rina made this backing for our Fish and Boat comfort quilt. We have it all ready for quilting now. Rina made this quilt top which has such delightful fabrics. This is the fabric that will be on the back. Now it's ready for quilting. 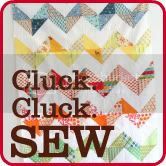 Tova discussed and cut out these fabrics for a Yellow Brick Road quilt. The ladies have been making this pattern with every color you can think of. We showed you Rina's quilt top before, but now it's ready for quilting. This was a busy day for my dinning room table.